I’m doing web development since 2001. At first it was just for fun, but over time it became a profession. This is a selection of the most interesting projects I did in the past years. 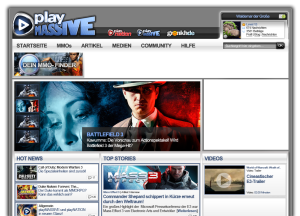 One of the biggest gaming communities in Germany. 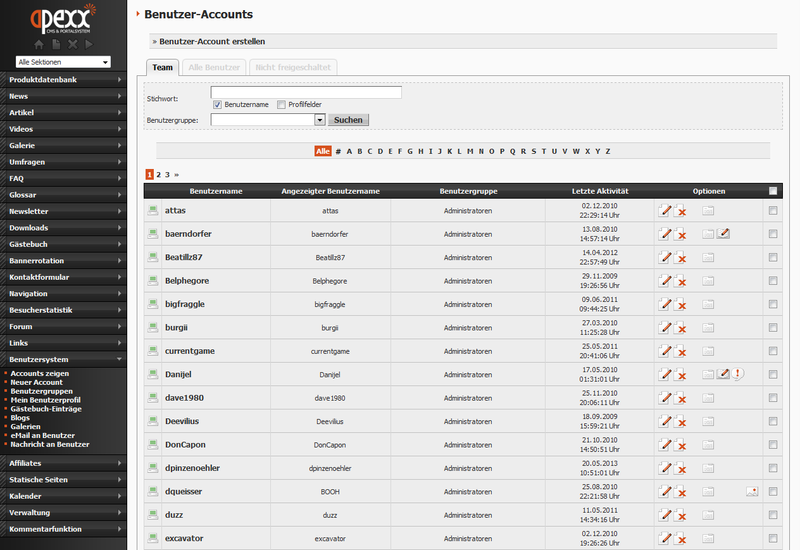 From 2005 until 2010 I’ve continuously developed and maintained the gaming portal and some of the network websites. 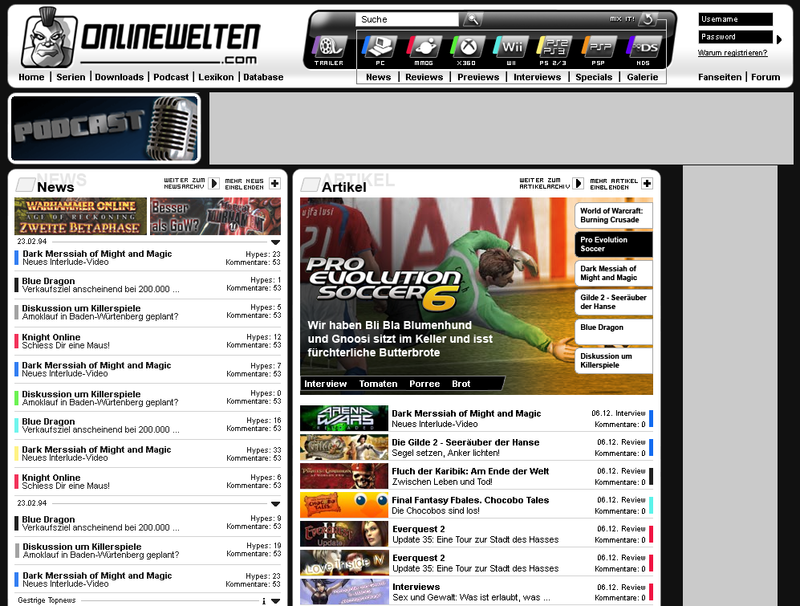 Over time I did three major releases of the whole gaming portal and countless feature updates. Another popular gaming community from Germany is the PlayMassive and PlayNation network. 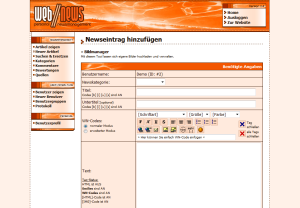 In late 2011 I did the HTML coding for the new design and migrated the CMS to apexx (which is my own, see below). As a part of the Onlinewelten network, myGamersVideos was a YouTube like website dedicated to gamers. Everyone was able to upload games related videos. If you downloaded their capturing software, you could even upload an in-game screencasts directly to the website. 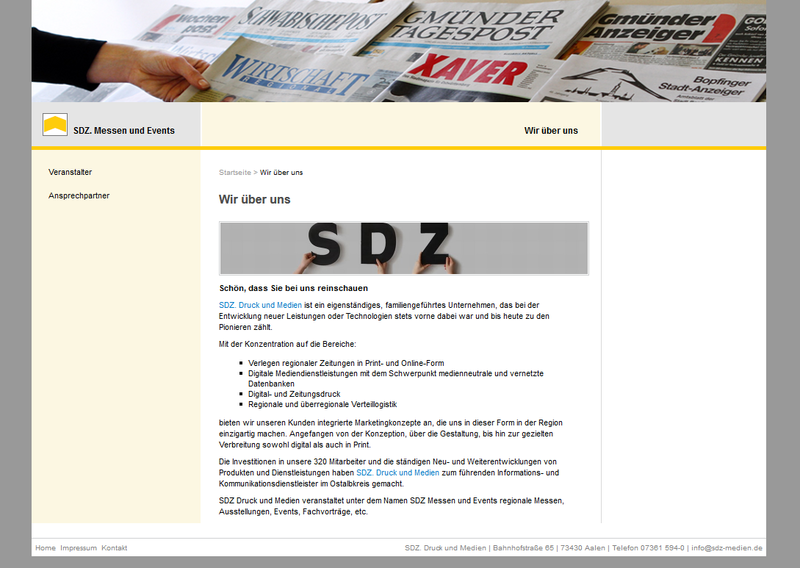 For SDZ Medien group I’ve developed several company and product websites, most of them based on my own CMS called apexx (see below for more information). These are the most noticeable ones. 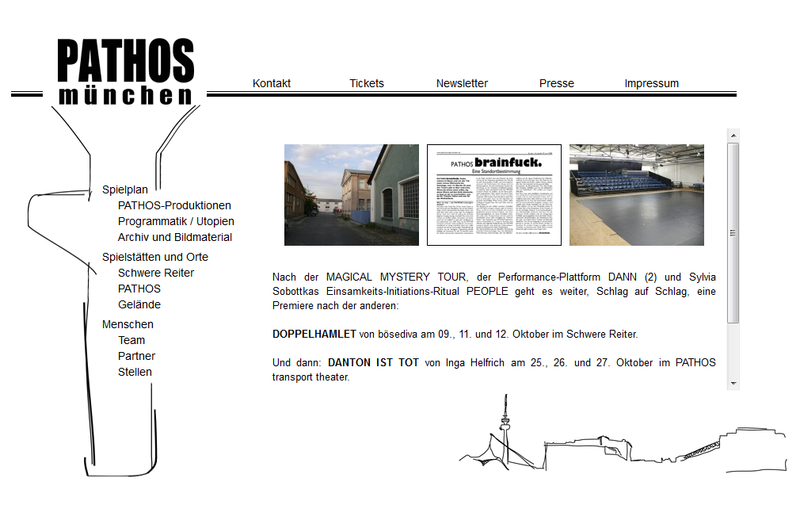 This is a small, but popular theatre from Munich. 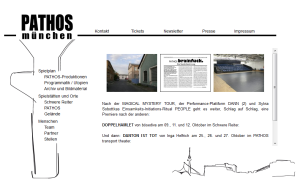 They wanted to present their latest productions online, so I created a small custom CMS and a reservation system for them. 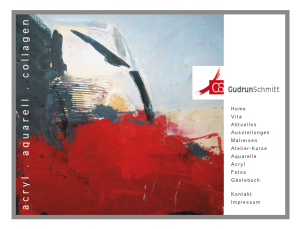 The website of my aunt who is a well-known artist in the area where I was born. She’s presenting her art on this website. If you’re interested in modern painting it is definitely worth a visit. 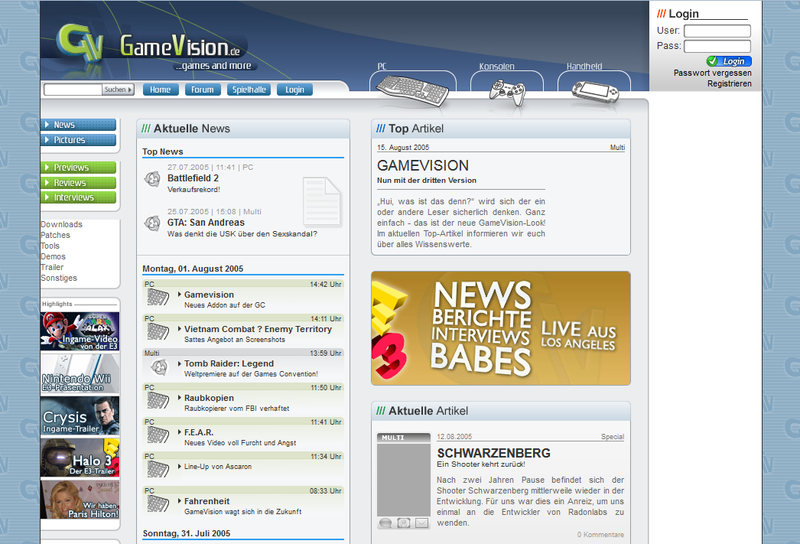 My first big project as a freelancer was a gaming portal named GameVision. 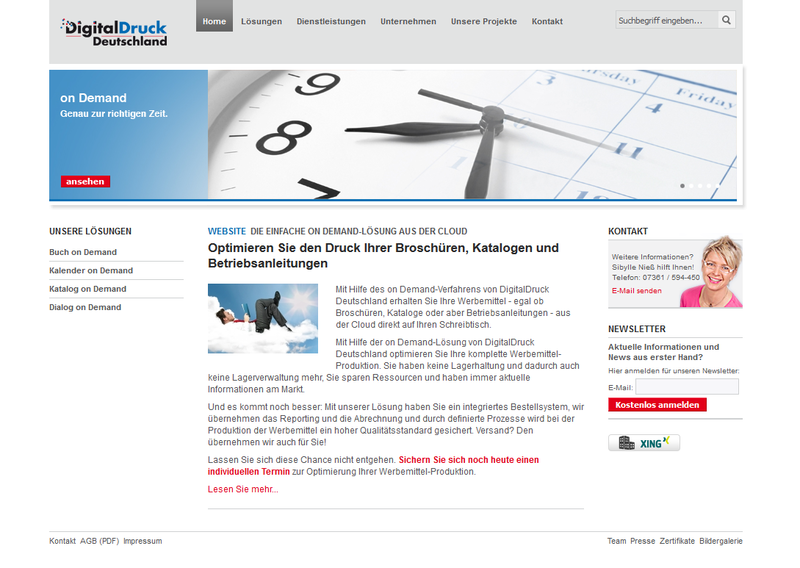 I developed an apexx based CMS, which was modified for their needs, and did the HTML coding. 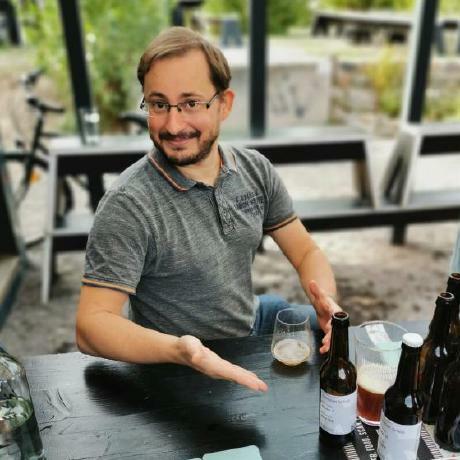 After I’ve made my first steps into professional software development, I wanted to challenge myself with something big. 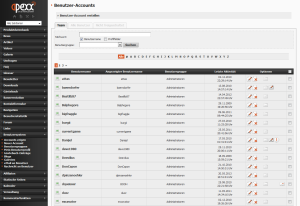 I decided to create my own CMS called apexx. It was released in 2005 and continuously developed until 2010. 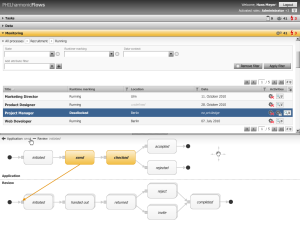 Today apexx is available on Github under LGPL. 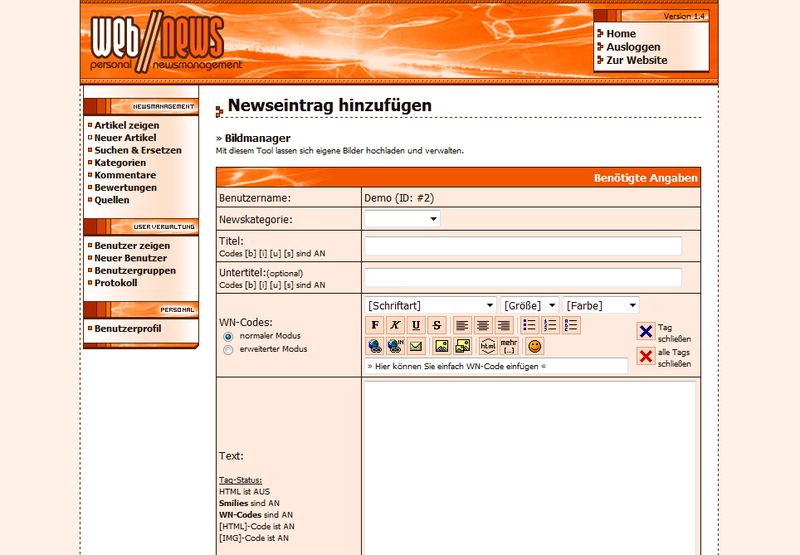 A news managament script was the first software I’ve released to the public. The script was simple, but powerful and it was free for private use. That combination might be the reason that to my surprise so many people wanted to use it. This is my diploma thesis. 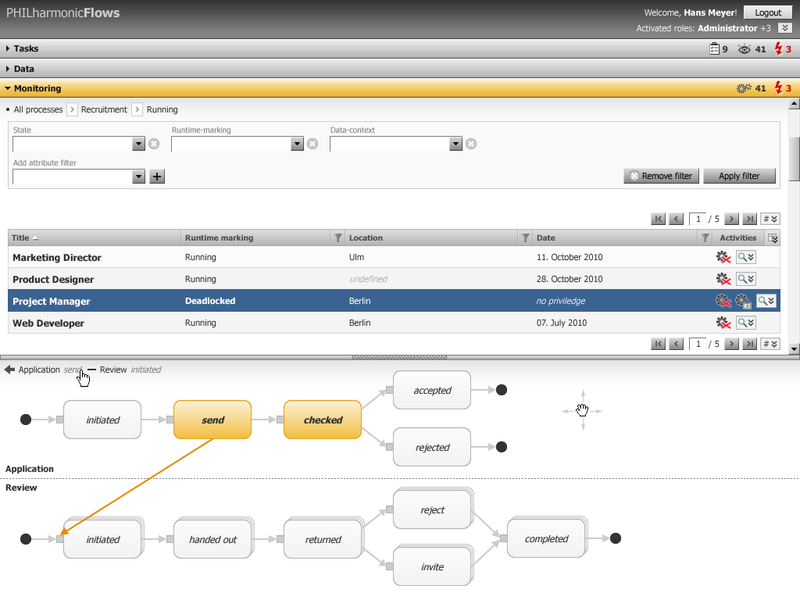 I’ve created the frontend concept for a data-driven process managament system called PHILharmonicFlows. First, I gathered the requirements and did a detailed analysis of what the user would expect from the system. Then, I’ve created mockups for every view. PatRich simulates the grinding process on a ski and previews the pattern that will become visible on its surface. 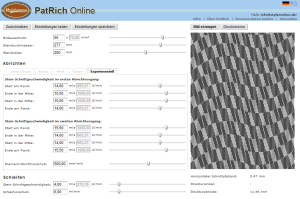 The algorithm has been developed at UZWR of Ulm University. 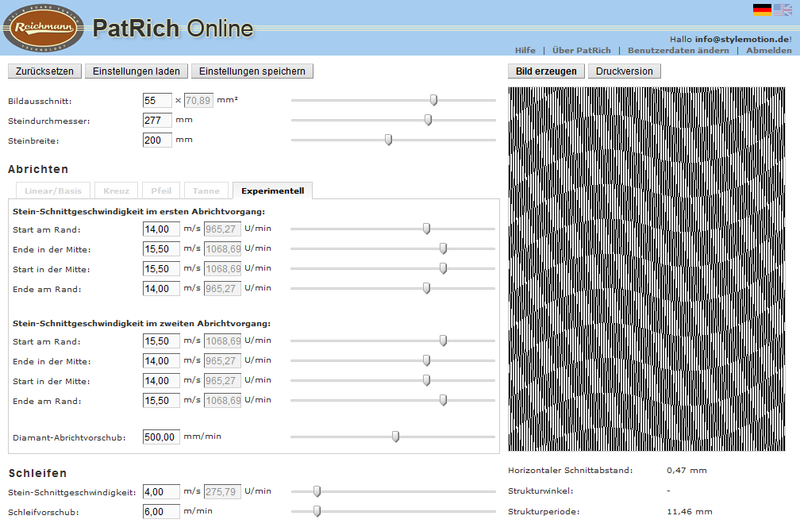 While working there I’ve created a web frontend named PatRich Online. 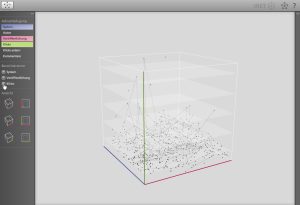 Together with a team of students I’ve created a software prototype that was able to visualize objects and relations in a 3D data cube. 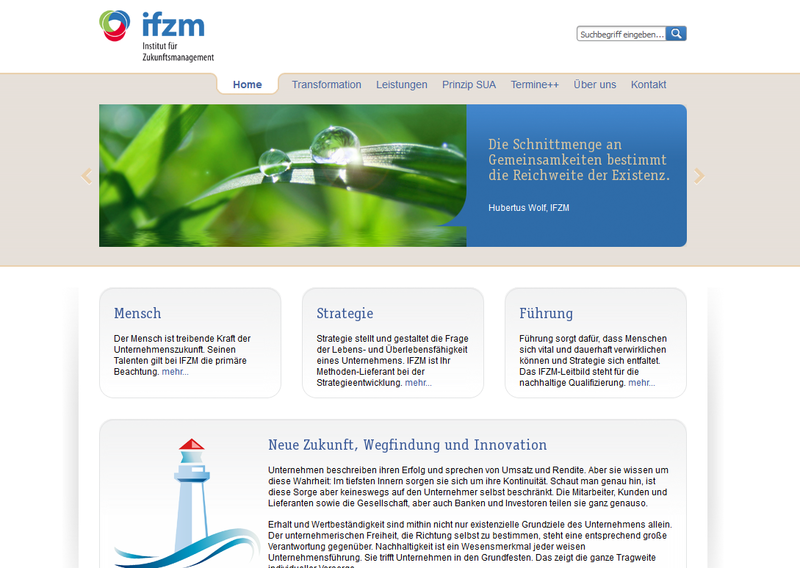 The software was written in Adobe Flex with Papervision3d.